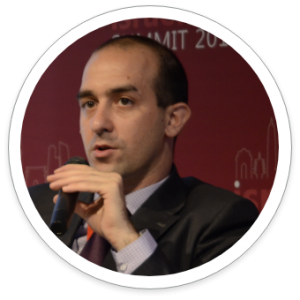 Oren Rasooli has extensive experience in strategy and establishment of new ventures. For over 12 years, Oren has been focusing on Israel-China Life Science related cooperation. Oren was part of Israel's trade mission to China, headed the Insurance and Life Science division in Poalim-AsiaDirect and managed Business Development for DavidShield Insurance. In 2013 Oren founded RasCon, a boutique investment banking and consultancy firm. Oren holds a B.A. degree in Economics and East Asian Studies from the Hebrew University and an MBA from the prestigious Kellogg-Recannati EMBA program. 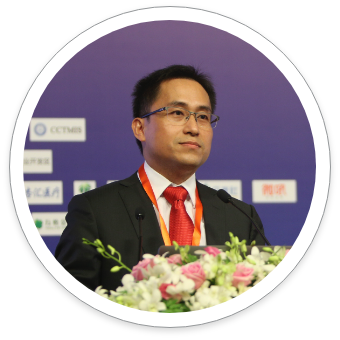 Jonathan Wang, general manager of Xinghui Medtech in Shanghai, vice president and secretary-general of CCTMIS, a Federal level Chinese association working under the Chinese Ministry of Health. Jonathan has worked in the medical industry as senior executives for over 17 years and focused on the developments, productions and global sales of medical devices and diagnostic reagents. Currently, Jonathan served as an executive director of the World Federation of Chinese Medicine Societies, Chinese POCT committee, director of China Association of Medical Equipment, and as an executive director of the medical branch of Black Horse Entrepreneurs Association. 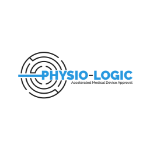 Physio-Logic provides accelerated medical device approval, certification and regulatory compliance solutions. It is Israel’s leading vendor with the largest multidisciplinary team of seasoned professionals covering all aspects of medical device approval (Registration, Quality Assurance, Software Quality, Clinical Trials) in key markets (North America, the EU, Far East, Middle East). 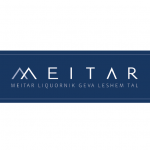 Meitar Liquornik Geva Leshem Tal is Israel’s leading international law firm. Meitar is a full-service firm, representing clients in corporate transactions, mergers and acquisitions, international and domestic capital markets, finance, litigation, licensing, hi-tech, energy, taxation and more. Meitar has extensive experience in introducing Chinese companies to the legal and cultural aspects of doing business in Israel, as well as to business and investment opportunities. China Clinical Translational Medicine Industry Society is a branch of China’s National Association of Health Industry and Enterprise Management (MoH). 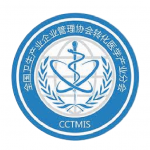 CCTMIS is a federal level platform connecting leading players in China’s healthcare system including life science companies, research organizations, medical facilities and investment entities. CCTMIS members include over 2,000 hospitals, 1,200 physicians, 1,000 distributors 90 manufacturers and over 100 investors. CCTMIS is the strategic partner and co-sponsor of CimiComp. 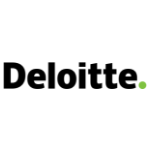 Deloitte Israel is one of Israel’s leading professional services firms, providing a wide range of world-class audit, tax, consulting, financial advisory and trust services. 100 partners and directors and over 1000 employees strong, Deloitte Israel serves domestic and international clients, public institutions, startups and publicly-traded companies in a variety of markets. 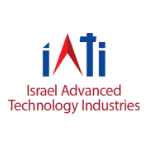 IATI is Israel’s Umbrella Organization of the High-Tech, Life Science and other Advanced Technology Industries, with hundreds of paying members from every level and aspect of the ecosystem. Through this broad range of members, IATI connects Israel’s tech ecosystem, provides solutions and support at all levels, and integrates the various sectors of the industry with strategic and ongoing governmental goals.